Owning a car can be costly. Monthly payments, insurance, gas, and maintenance can really add up. 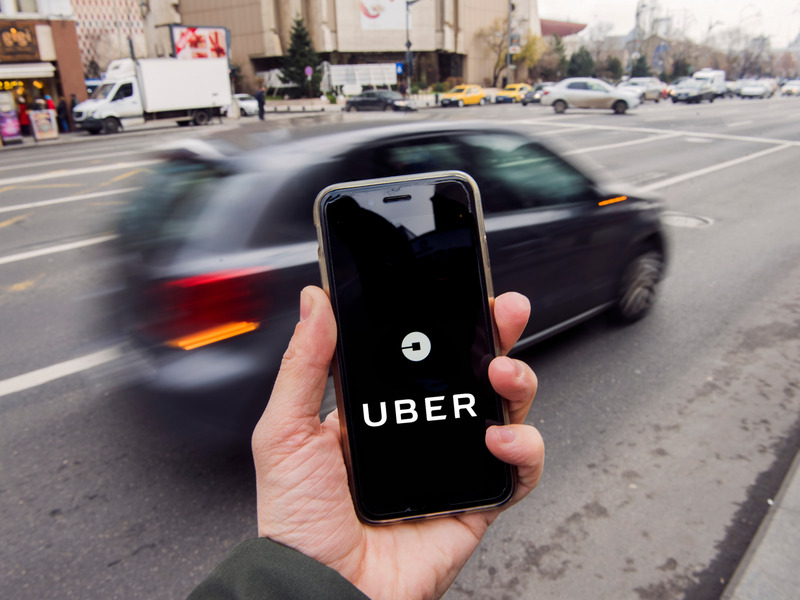 There are ways to use your vehicle to defray those costs, including driving for a rideshare service such as Uber and Lyft, delivering groceries, or even loaning out your car to Hollywood. Here are a few of the simplest methods to make money using your existing car.